Tom Jones Celebrity lookalike-Look Alike Impersonator Tribute Artist. Tom Jones Lookalike Impersonator sings all live vocals. Tom Jones Tribute Artist has a great look and voice. 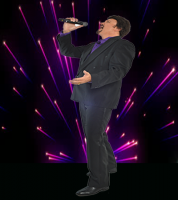 The Voice of Tom Jones lookalike impersonator tribute artist is a high energy, Las Vegas style show taking you back to the great performances of the legendary Tom Jones. You will believe that you are at one of his spectacular concerts when you hear such great hits as “It’s not Unusual”, “Never Fall in Love Again”, “What’s New Pussycat” and many more. 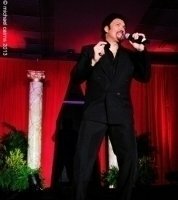 The amazing vocals of Tom Jones Tribute Show will make you believe Tom Jones is in the house. Great for all ages and demographics and features plenty of audience participation. 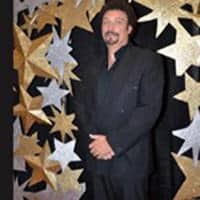 Book this Tom Jones lookalike impersonator look alike tribute artist if you are looking for a great show with awesome vocals for your audience. 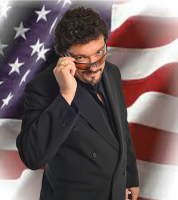 The Voice of Tom Jones is a high energy, Las Vegas style show. It will take you back to the great performances of the legendary Tom Jones. You will believe that you are at one of his spectacular concerts when you hear these great hits. ”It’s not Unusual”, “Never Fall in Love Again”, “What’s New Pussycat” and many more are just some on the songs he sings. 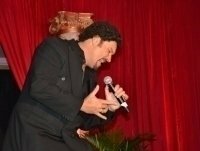 This Tom Jones lookalike impersonator look alike tribute artist tribute show is great for all ages and demographics. It also features plenty of audience participation. 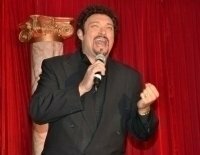 He can do a wonderful show for you as Tom Jones lookalike impersonator look alike tribute artist with his amazing vocal ability. He will make you believe Tom Jones IS in the house.